januari 2017 | xxxii + 276 blz. This book offers an analysis of the existing normative framework regulating the right to reparation for child victims of armed conflict. 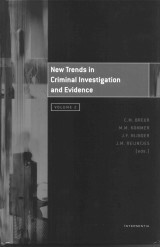 The study questions whether the current framework is sufficiently developed to provide child victims with adequate, effective and prompt reparations; furthermore it presents and critically assesses the judicial and non-judicial mechanisms in place as well as the reparations awarded and implemented so far at the international and regional level. 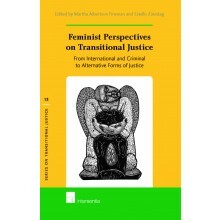 The research stems from the need to fill a gap in the current literature on transitional justice, in particular on the right to reparation. 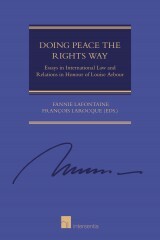 Even though reparations are well-established legal measures in several domestic judicial systems all over the world, in transitional periods reparations are not just a means to redress the harm suffered by the victims of wrongful acts, but they also seek to contribute to the reconstitution or the constitution of a new political community in the aftermath of an armed conflict. 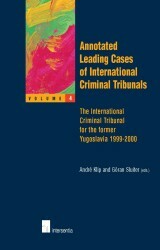 The overview of the relevant cases and materials provided in this book helps paving the way for reparations that are effective, adequate, prompt, and in line with the international standards set forth by the CRC and other instruments. 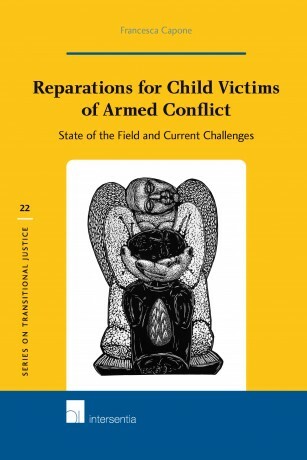 This book ultimately strives to highlight the shortcomings of the existing mechanisms and it points out the main issues that need to be improved and/or overcome in pursuance of child victims’ redress. Micaela Frulli in ICLQ 2017. 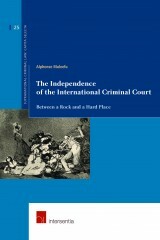 Christine Bakker in Italian Yearbook of International Law 2017, 683.